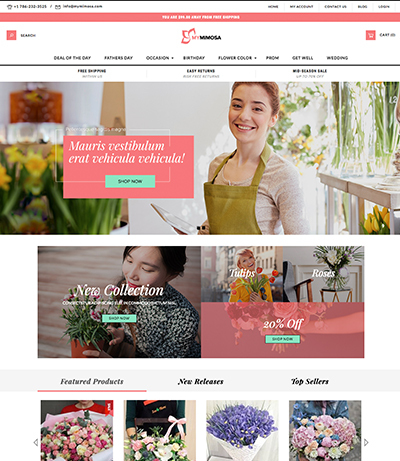 Sophie's Flowers is a free 3dcart theme built to modern standards in every way: SEO-friendly code and design, lightning-fast page speed, full compatibility with all mobile devices, and more all powered by 3dcart's revolutionary Core Template Engine. The color scheme of white, light grey, and dark grey works to put your products in the spotlight while maintaining a sophisticated feel. 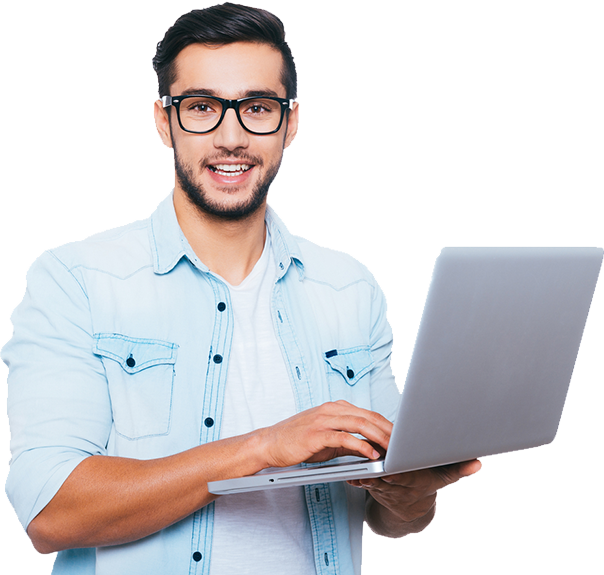 With plenty of room for the eye to rest, customers are likely to spend more time on your website and buy more products. The large top carousel is a great place to showcase banners relating to all the new arrivals and promotions you need. Plus, plenty of room for featured products means your customers can start shopping instantly! 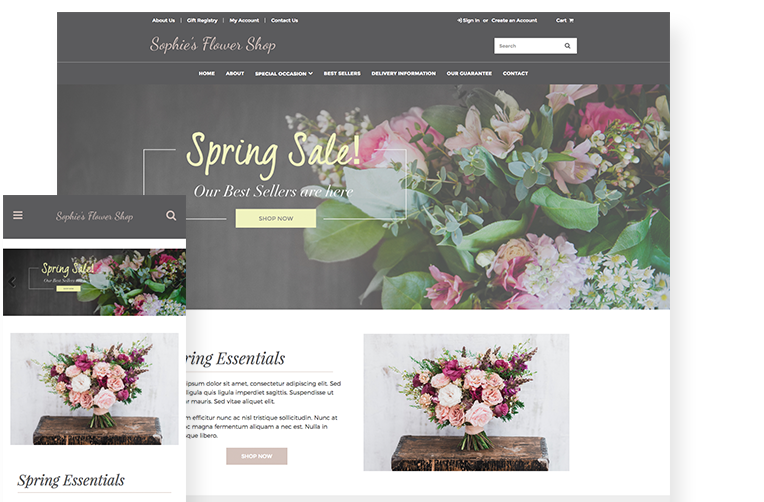 Sophie's Flowers, just like all our themes, can be customized to meet the needs of any brand or industry! Please feel free to contact us to learn how we can help.